Cantor Fitzgerald analyst Mara Goldstein maintained a Hold rating on NewLink (NASDAQ: NLNK) yesterday and set a price target of $7. The company’s shares closed on Friday at $4.47, close to its 52-week low of $3.76. 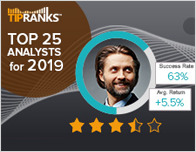 According to TipRanks.com, Goldstein is a 1-star analyst with an average return of -1.2% and a 37.7% success rate. 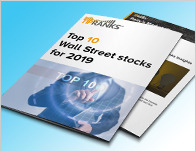 Goldstein covers the Healthcare sector, focusing on stocks such as Applied Genetic Technologies, Corvus Pharmaceuticals Inc, and Karyopharm Therapeutics. 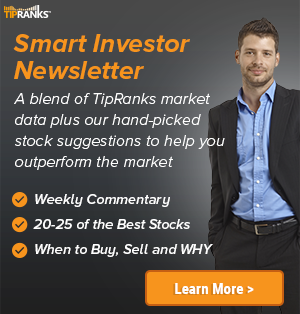 Currently, the analyst consensus on NewLink is Hold and the average price target is $9.50, representing an 112.5% upside. 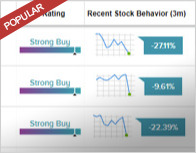 In a report issued on April 6, Merrill Lynch also downgraded the stock to Hold. The company has a one-year high of $20.47 and a one-year low of $3.76. Currently, NewLink has an average volume of 1.11M. NewLink Genetics Corp. is a late-stage biopharmaceutical company. It engages in the discovery, development, and commercialization of novel immunotherapeutic products to improve cancer treatment options for patients and physicians.